Wanted to add this in here in case anyone in the area wants to come out for this event. 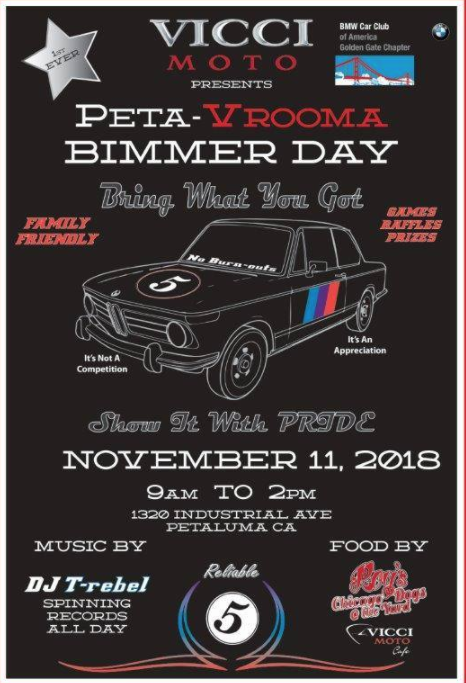 Its a local BMWCCA event hosted by the Golden Gate Chapter, but any old bimmer can come out! Hope to see some 2002s there!